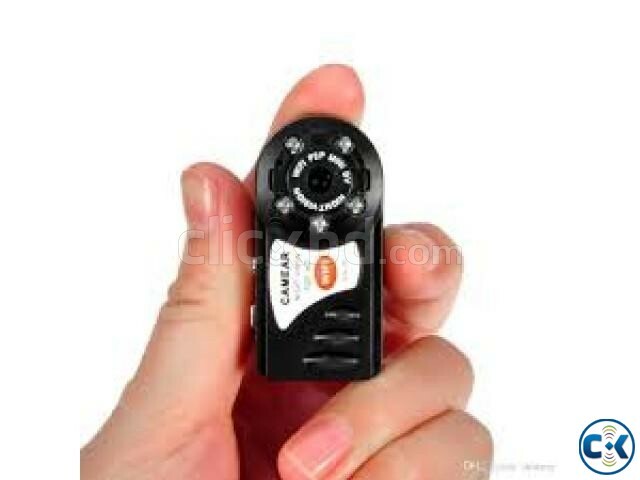 Super Mini Hidden Spy Q7 Wifi IP Camera. 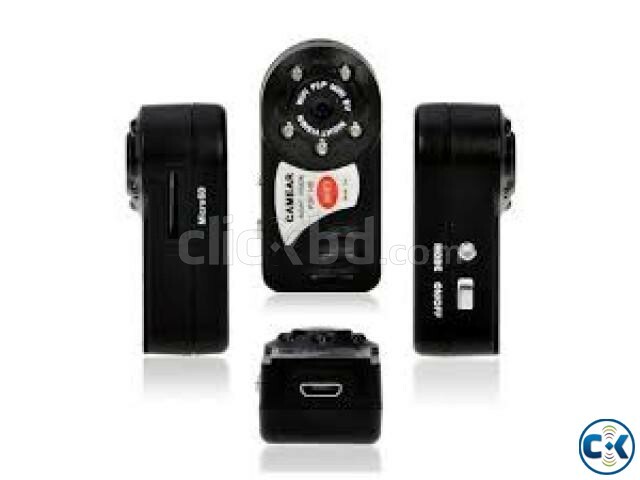 Mini Wireless HD WiFi IP Camera Surveillance Mini Camera Video Cam Recorder with with Ir Night Vision. Support iPhone/Android Phone/ iPad /PC Remote View. 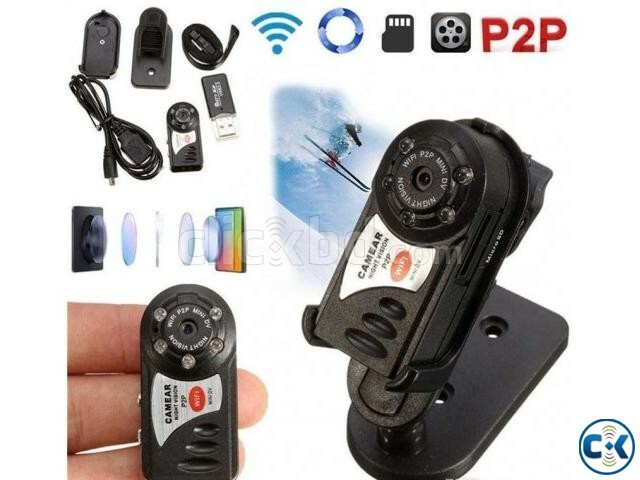 Spy Q7 Wifi IP Camera. Battery high capacity polymer lithium battery.